GriefLine’s Catherine Cini has been nominated as part of Pro Bono Australia’s 2018 Impact 25 awards. She is among 337 inspiring people who have been nominated. On receiving news of her nomination, Catherine said that she felt both honoured and humbled to be included in a list of such worthy candidates. 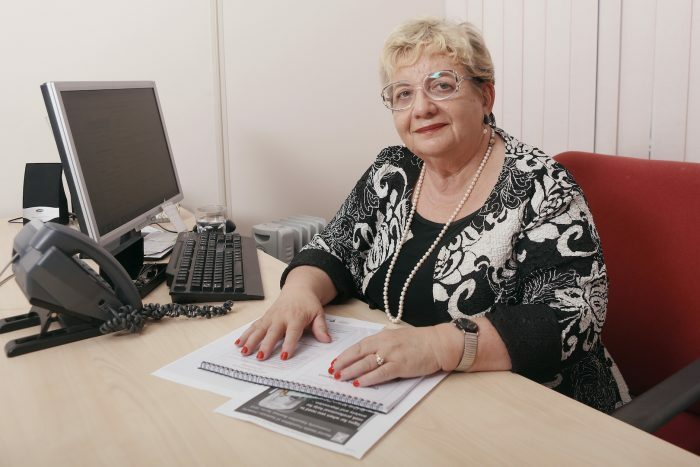 “Any votes that I receive I’ll view as recognition of the collective efforts made by many over the years in improving outcomes for people experiencing loss and grief,” she said.